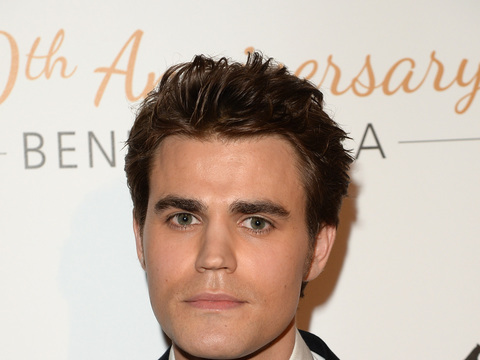 In October, Paul Wesley and Phoebe Tonkin called it quits for the second time... and it appears that he has a new love! On Wednesday, Wesley was seen holding hands with a mystery woman after a dinner date at Sant Ambroeus in NYC’s SoHo. During their night out, the two were seen embracing and showing some sweet PDA. Since their split, Phoebe has been linked to director Charlie McDowell, who was previously dating Rooney Mara. Phoebe and Charlie were spotted at LAX in Los Angeles in November in photos obtained by DailyMail.com. Paul and Phoebe were dating for four years before breaking up twice last year.